We are fast moving towards the use of technology in almost every aspect of our lives. Eventually technology would reach the education system, and it has! We are going to explore the following details of digital fluency: what does digital fluency mean, and the skills we need to be successful in our classrooms. Howell (2012) concludes that digital fluency is compromised of two characteristics namely skills and experiences. The skills are fundamental learning of actual abilities. however the experiences are more complex and require use of different technologies and their educational applications. Good analytical abilities: modelling the steps. Skills in inquiry-based learning: asking questions and identifying specific skills of students, resources and guidance to ensure engaged inquiry. Skills in play-based learning: playful activities for creative learning. 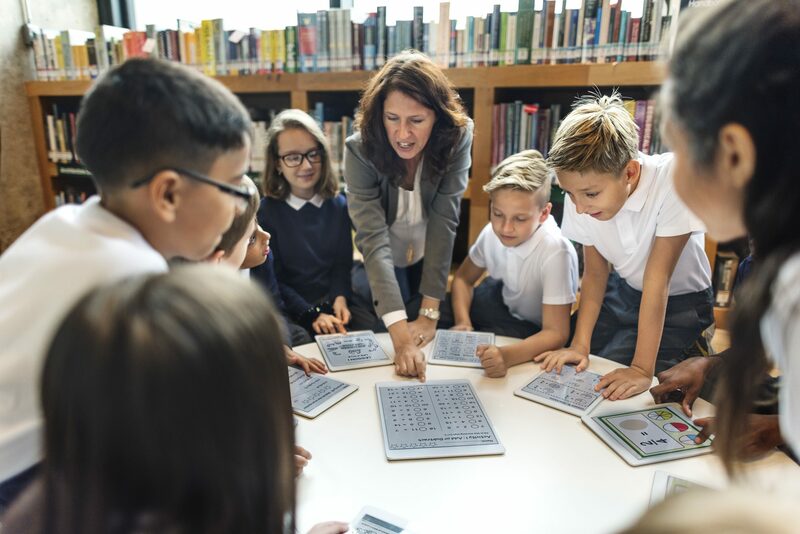 Over time technology has made teaching different concepts more accessible, reliant, and accommodating for the learner, the teacher as well as the parents. Acquiring the necessary skills and knowledge to achieve the outcomes and support the learners need are crucial to being a successful life-long learner! Howell J. 2012. Teaching with ICT. Oxford University Press. Australia. P115 ,p122, p140.